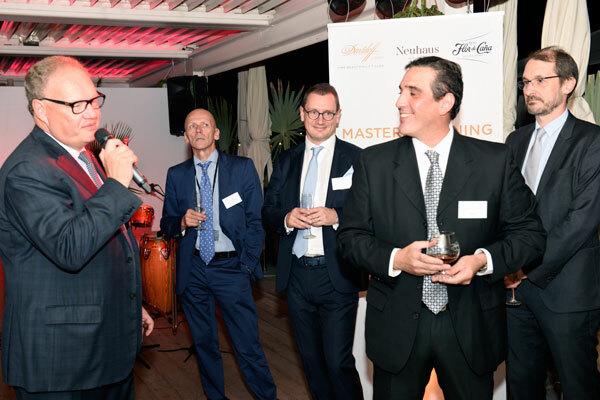 At TFWA-WE 2016 in Cannes, Davidoff Cigars unveiled its newest Davidoff Yamasà range, offering aficionados across the globe an intense exhilaration in taste. 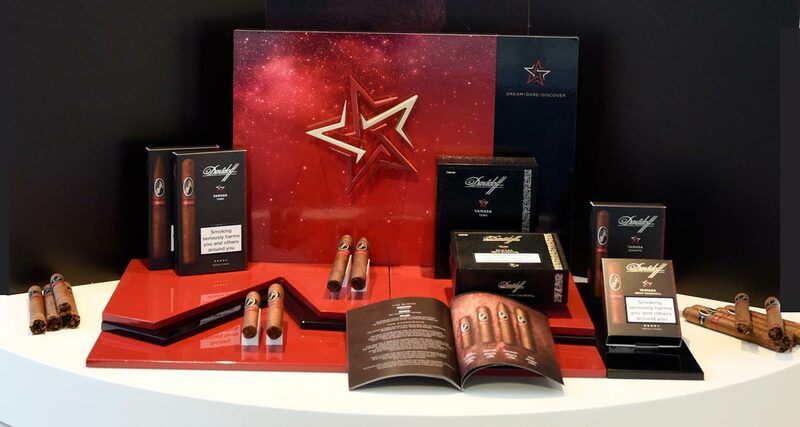 Davidoff Yamasà, the newest range of Davidoff Cigars unveiled at TFWA-WE 2016, takes cigar aficionado to a unprecedented level of intensity. 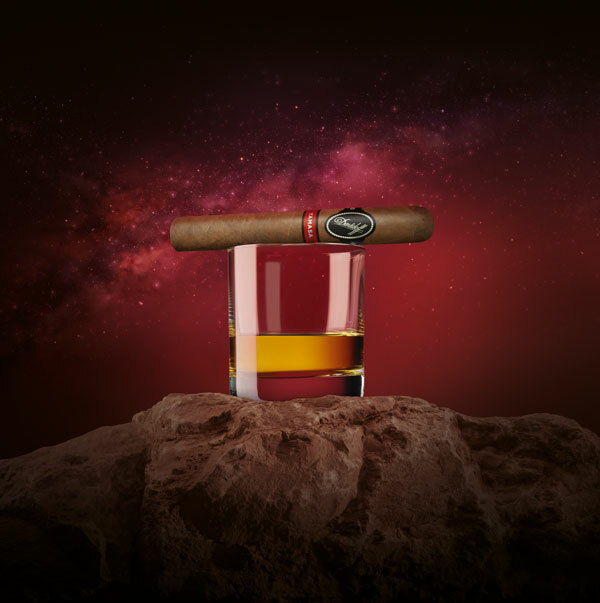 The new cigars embody a man’s vision of Dream, Dare, and Discover on a new soil to express a new land of flavors of unique intense exhilaration in taste. 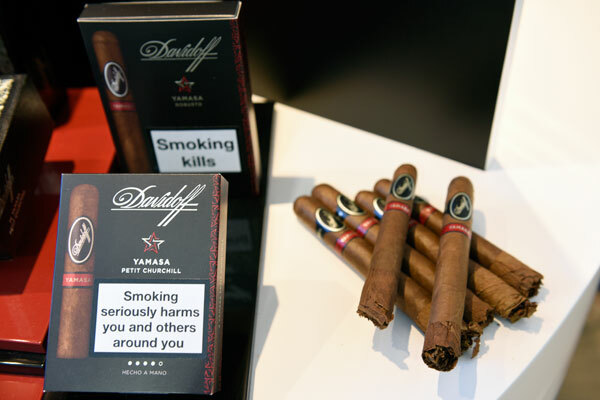 From the tobacco fields in the Dominican Republic, Honduras and Nicaragua to its worldwide network of over 70 Davidoff Flagship Stores, the Oettinger Davidoff AG’s commitment to quality is anchored in a strong “crop-to-shop” philosophy. Every link from production to distribution is closely monitored to ensure the highest standards. The whole 170 production steps involved in making a premium cigar, from sewing the seeds in a carefully selected soil, via crop, maturation and fermentations to blending and rolling the tobacco, mobilize a total of 600 hands who carefully execute each stage with precision, before the “Davidoff of Geneva since 1911” cigars find their ways to aficionados around the world. Now, a cigar visionary always dare to conquer new lands of flavors. Dream. Dare. Discover. Zino Davidoff did all of these, and more as an ambassador of Oettinger Davidoff AG around the world. 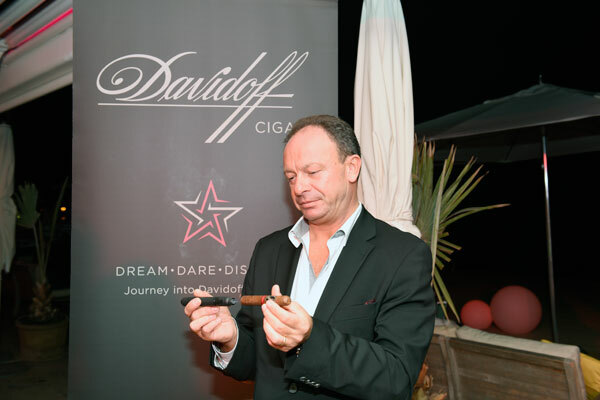 Henke Kelner, Davidoff’s globally acclaimed cigar visionary, embodies that same daring spirit today. His endless pursuit to bring the cigar aficionados new tastes, experiences and pleasures, led him and his team of experts to the Yamasá region, in the Monte Plata province in the Dominican Republic, north of the capital city of Santo Domingo, crossed by the Rio Ozama. A harsh and unforgiving swampland where others had previously tried and failed to grow tobacco. Everyone said it couldn’t be done. Henke dreamed that it could, and followed his vision during 20 years. His perseverance would ultimately deliver an incredible intensity and complexity to a tobacco and a yet unencountered intense and complex flavours and aromas were the reward for his quest. Davidoff Yamasá is now finally ready to conquer the world. “The essence of Davidoff Yamasá cannot be better expressed than through the words of Bernard Shaw who said: “Some men see things as they are and wonder why, I dream things as they should be and say, why not?” The Davidoff Yamasá cigar came to light because of men like Henke Kelner and his team who challenged the impossible and who through their deep expertise, difficult bets and incredible perseverance managed to realise their dreams. “A Yamasá cigar burns with the same pioneering sense of purpose as the aficionado who enjoys it, with a flame that ignites as yet undiscovered dreams. 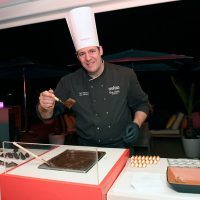 Taste buds are roused and exhilaration is felt thanks to this blend that mixes the earthiness of Yamasá with the spice and sweetness of Nicaraguan Estelí and Condega tobaccos”, explained Charles Awad, Senior Vice President of Global Marketing & Innovation at Oettinger Davidoff. 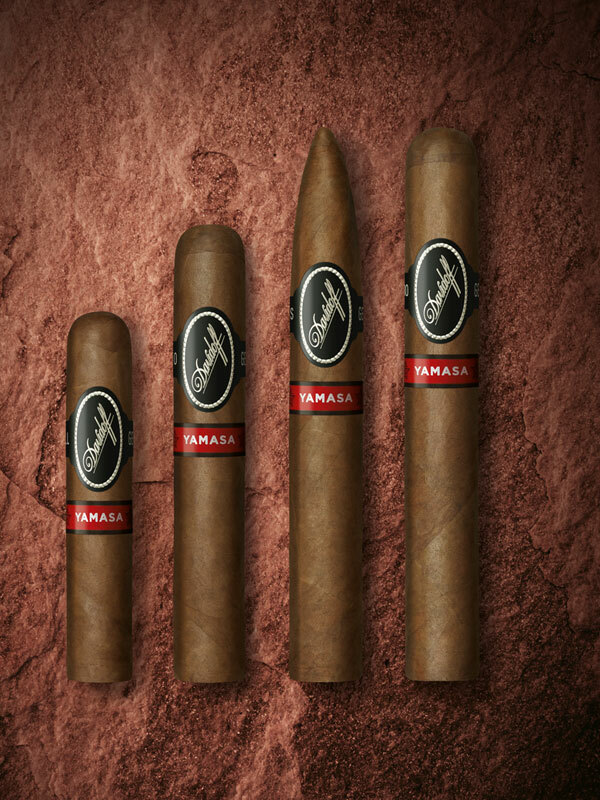 of Nicaraguan Estelí and Condega tobaccos has helped deliver an exhilarating Yamasá blend with all the intensity, refinement and sophistication aficionados would expect from Davidoff. 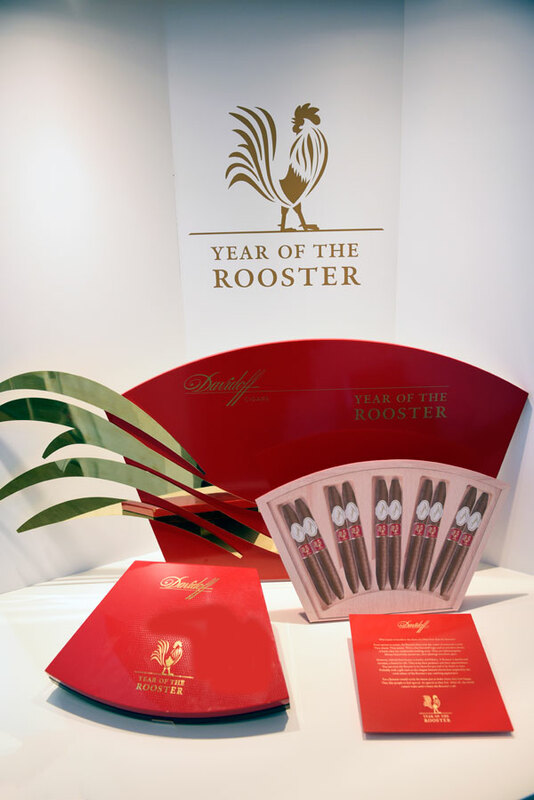 The new Davidoff Yamasá cigar range will be available to cigar aficionados in matt folding packs with four cigars and in black wooden boxes with 12/14 cigars at selected Appointed Merchants in the US, and at Depositaries/Davidoff Flagship Stores worldwide starting in late July 2016. To complement the cigar range, Davidoff is offering innovative accessories: a stylishly crafted jet flame lighter, a punch cutter and two leather cigar cases. 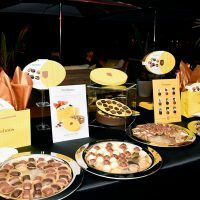 At TFWA-WE, Davidoff Cigars gave a cocktail party at a beach on La Croisette, organized with Neuhaus chocolates and Flor de Cana rum as partners. Davidoff Yamasá is a tribute to all those women and men – like Max Ottinger and Zino Davidoff – who take on dreams, however big or small, who work extremely hard in pursuing them, dare by taking some risks along the way but persist in making their dreams happen. Under #SHAREYOURDREAM aficionados can share these personal dreams and what they want to achieve in life. 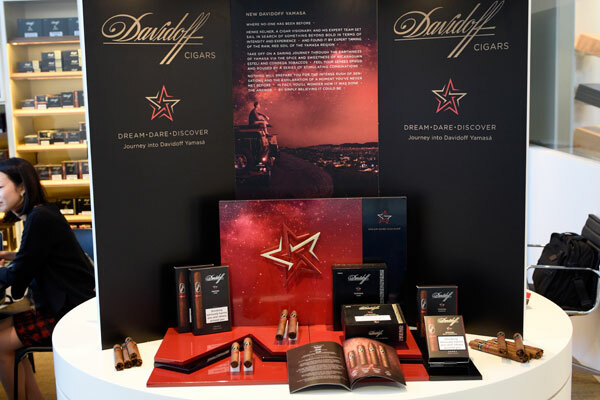 The most inspiring dream will be chosen and Davidoff will help make it come true.